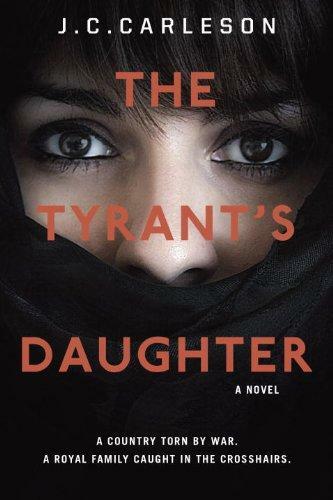 On this week’s Shelf Discovery, Kristin views international politics through the eyes of a teen with J. C. Carleson’s The Tyrant’s Daughter. Kristin Dreyer Kramer is the editor-in-chief of NightsAndWeekends.com. 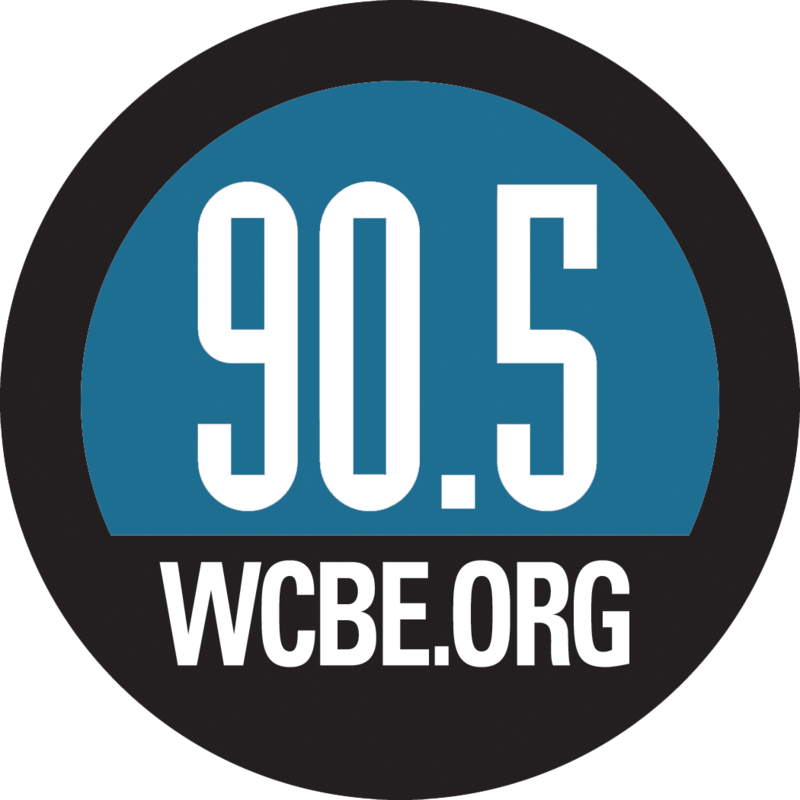 She also hosts film review show Reel Discovery, and she co-hosts WCBE’s On the Marquee. On this week’s Shelf Discovery, Kristin is matched up with A Taste of Chocolate, a short e-book by Vonnie Davis. 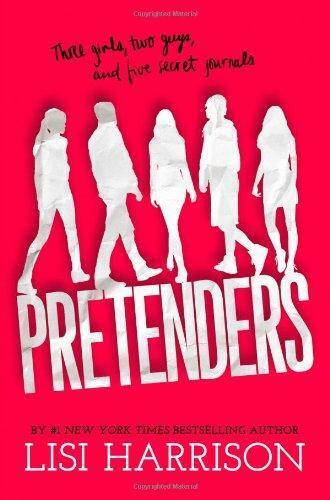 On this week’s Shelf Discovery, Kristin goes back to high school with Lisi Harrison’s Pretenders. 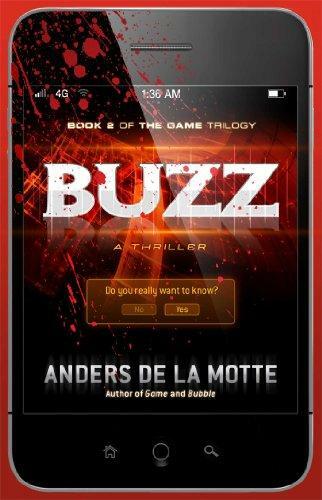 On this week’s Shelf Discovery, Kristin disconnects with Anders de la Motte’s Buzz. 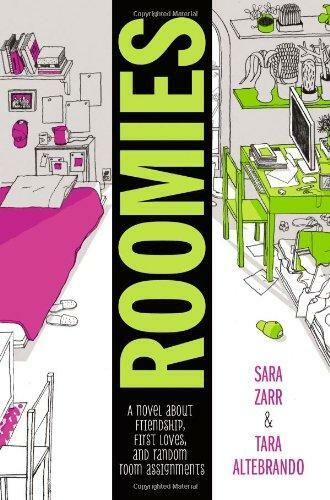 On this week’s Shelf Discovery, Kristin gears up for college with the characters in Sara Zarr and Tara Altebrando’s Roomies.